I recently interviewed Jessica Rosenwinkel, member of the Push Up Brawlers, Cedar Valley’s own roller derby team. 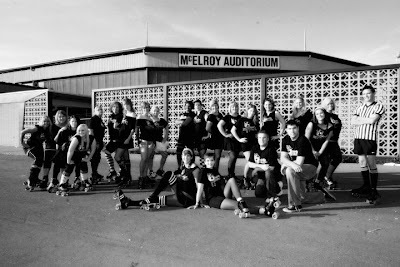 “In Iowa, Roller Derby was started by 'Dangerous Daugharthy' in Des Moines. After moving from Grinnell and not knowing anyone, she saw part of a show on television called Roller Girls, which is a reality show about Roller Derby and decided that's what she wanted to do. So, with a little work, she started The Mid Iowa Rollers,” Jessica explained. Jessica’s team, the Push Up Brawlers started in May 2010 and they hope to start bouting in April 2011. 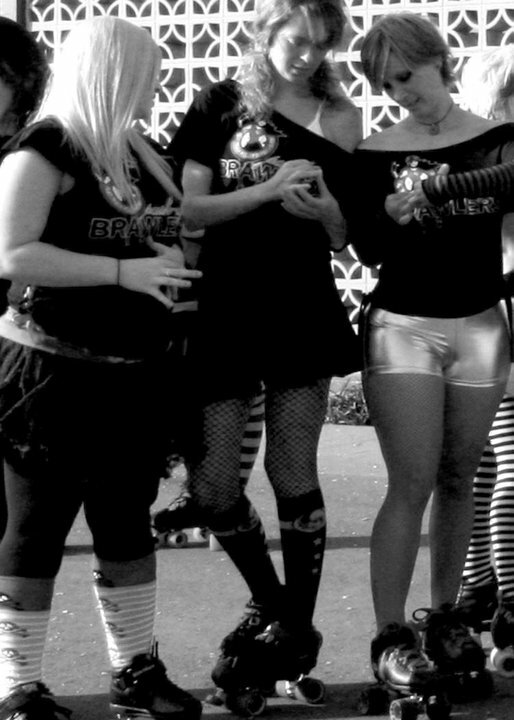 She was actually one of the first members and helped to get the team started. The first meeting was held at her own house and the team has grown since then. 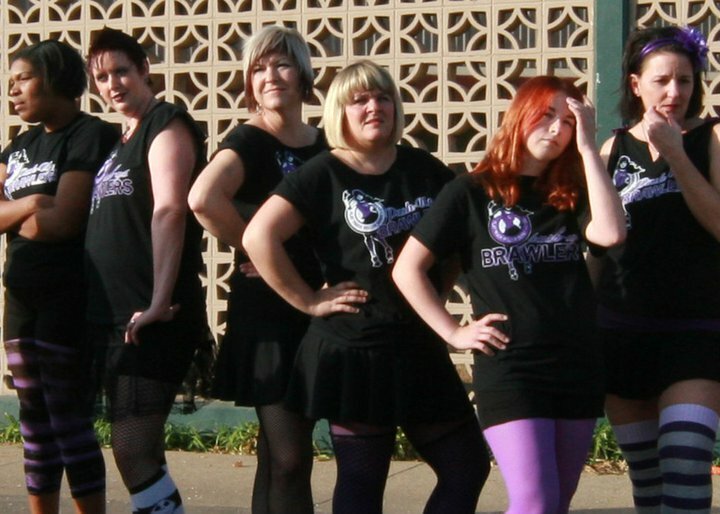 To contact the Push Up Brawlers about future bouts or for information on how to get involved visit their Facebook page Cedar Valley Derby Divas.